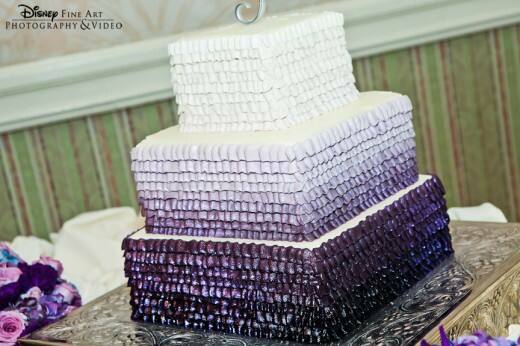 Wedding trends tend to take a hint from the fashion world- and ombre is no exception to the rule. 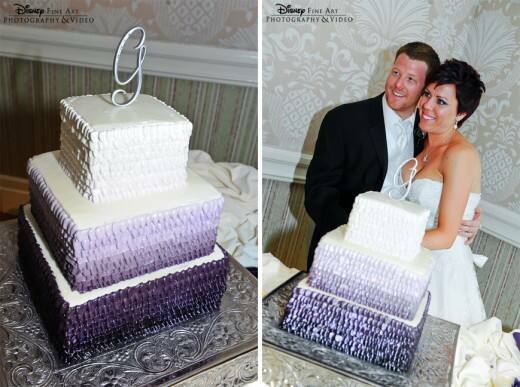 I continue to see brides rock ombre dresses and carry it over into their hair, floral and even cakes. I have to admit this trend took a bit for me to warm up to, but I've fully embraced (and now enjoy) everything ombre has to offer.